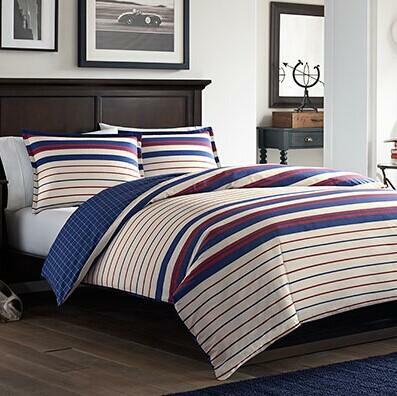 beddingstyle.com offers 40% Off Designer Bedding & Bath via coupon code "gift4mom". beddingstyle.com offers 20% Off Designer Bedding & Bath via coupon code "TAKE20". 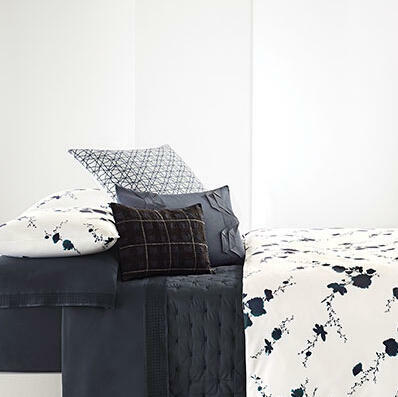 beddingstyle.com offers Extra 35% Off All Vera Wang Bedding via coupon code "DEALMOON35".